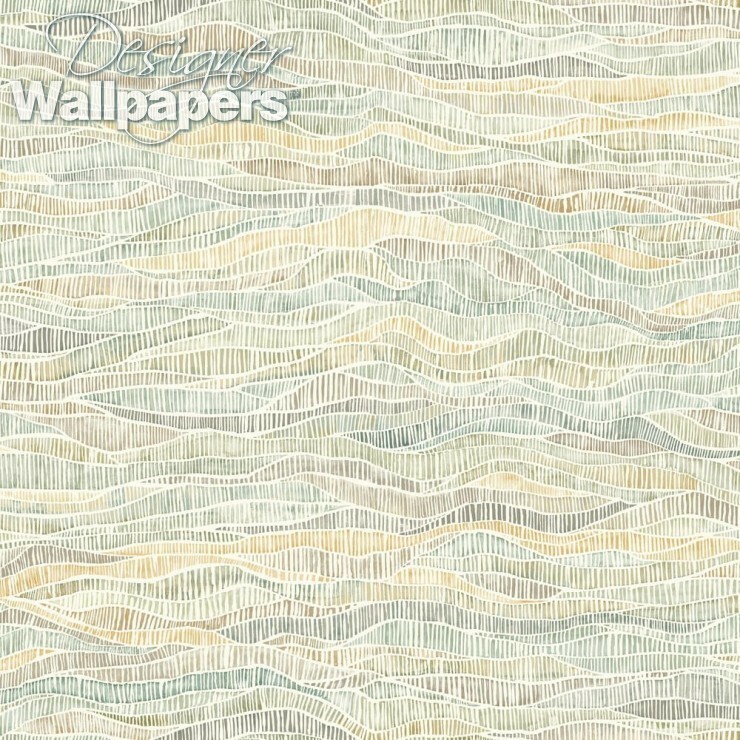 Cole and Son’s Meadow wallpaper features an illustrated design of the rolling hills and valleys found in the British countryside. 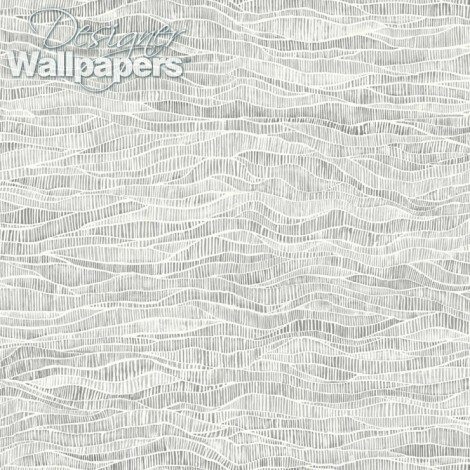 The illustrated wave-like pattern, which has a batik appeal, gives a gentle and calming impression. 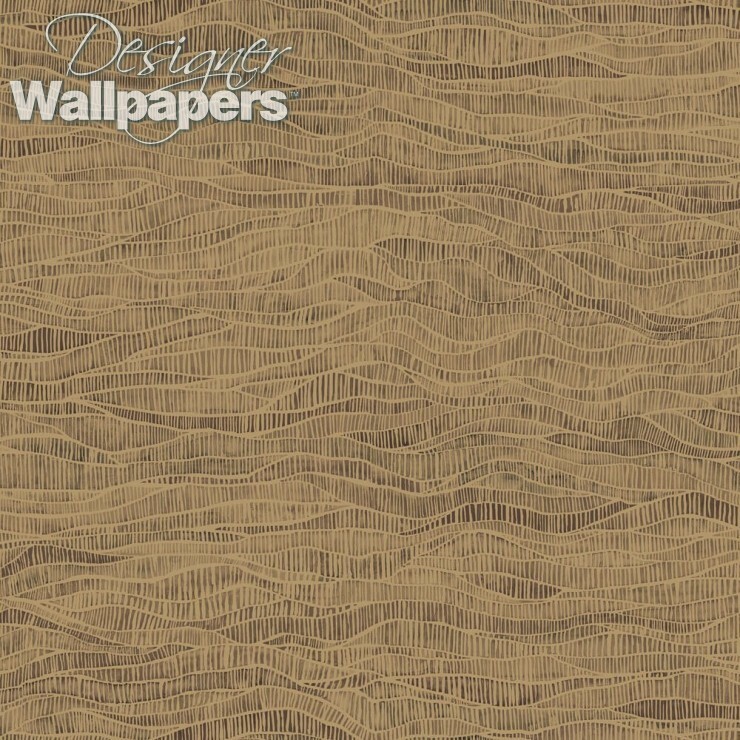 As such this wallpaper is perfect for a bedroom or bathroom. 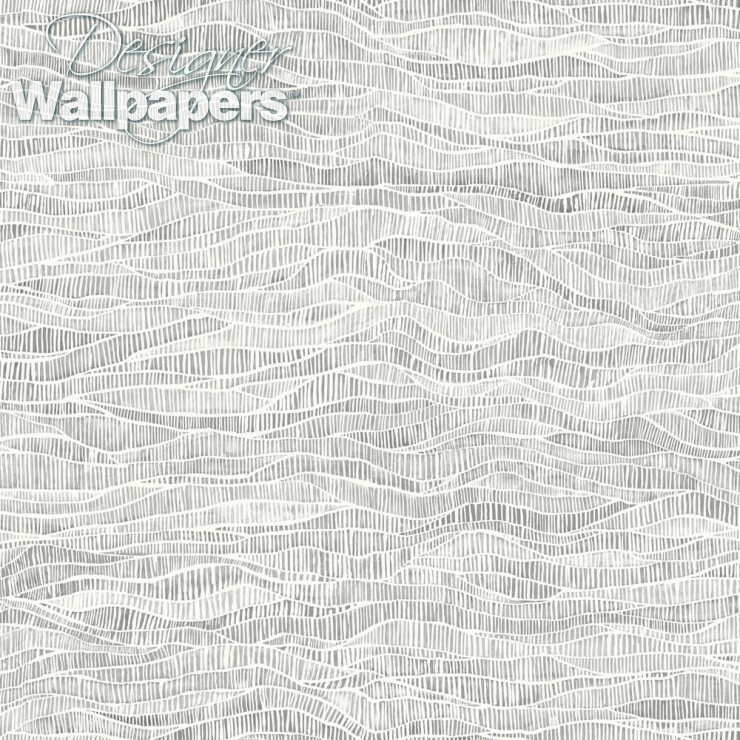 It will also provide a striking wall covering for a hallway or sitting room in today’s contemporary home. Find Cole and Son’s Meadow in the design house’s gorgeous Botanical wallpaper collection. 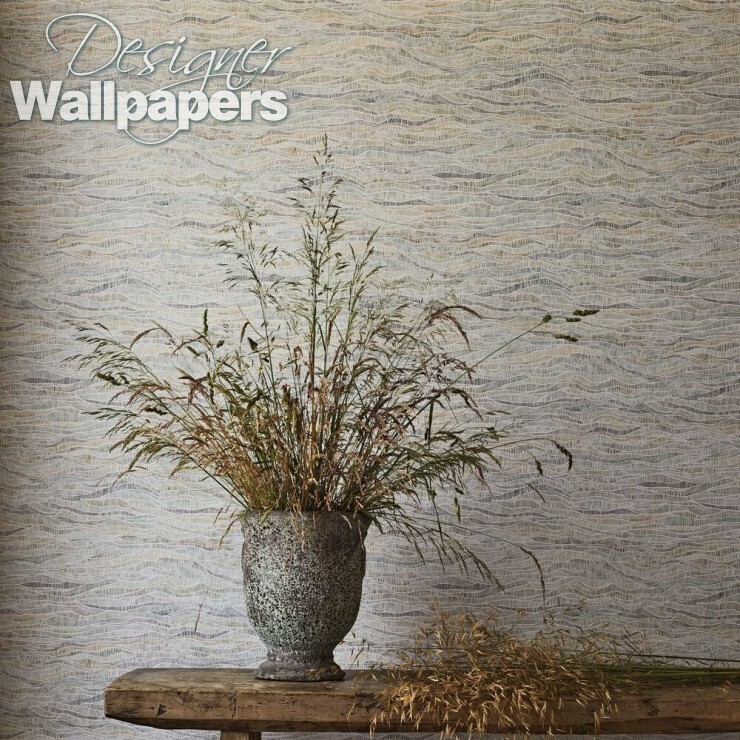 The wallpaper calculator works out the precise quantity of Meadow for your dimensions taking into account the pattern repeat of 76 cm. Please note we allow 10% waste in case of any problems while hanging. In a small number of circumstances 10% can mean you may get an extra drop out of a roll.